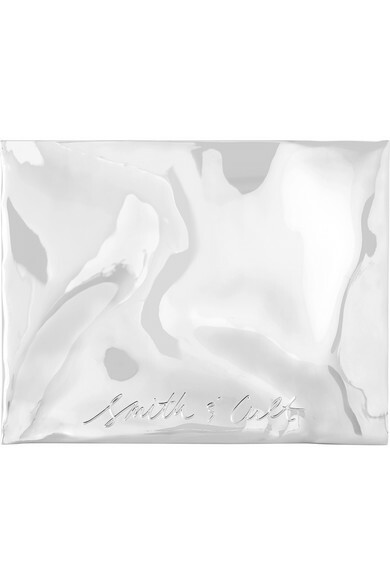 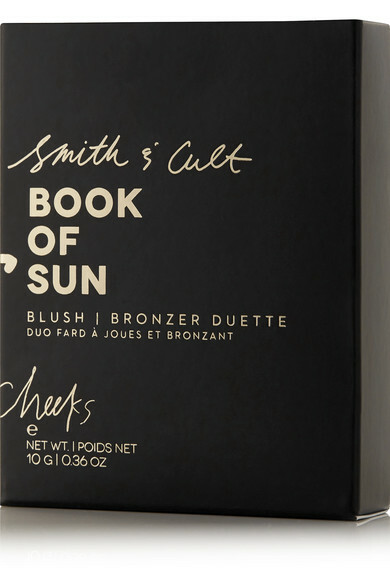 The second chapter in Smith & Cult's 'Book of Sun', this two-in-one palette is an easy way to achieve a perfect sun-kissed glow. 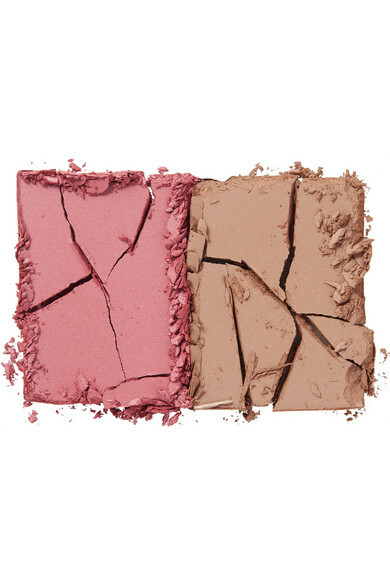 The rosy shade of 'Bloomed' gives cheeks a soft flush of color, while the beige hue of 'Golden Rage' mimics that of a natural tan. 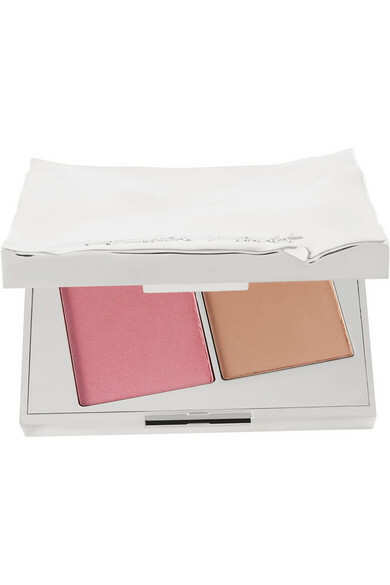 Glide the brand's Illumify Shimmering Highlight along the temples and down the bridge of your nose for a dewy finish.